Leave the boys at home this Valentine’s Day and join us for Sorbet Sessions by the harbour. Enjoy 2hrs of bottomless sorbet cocktails matched with some delicious share plates. 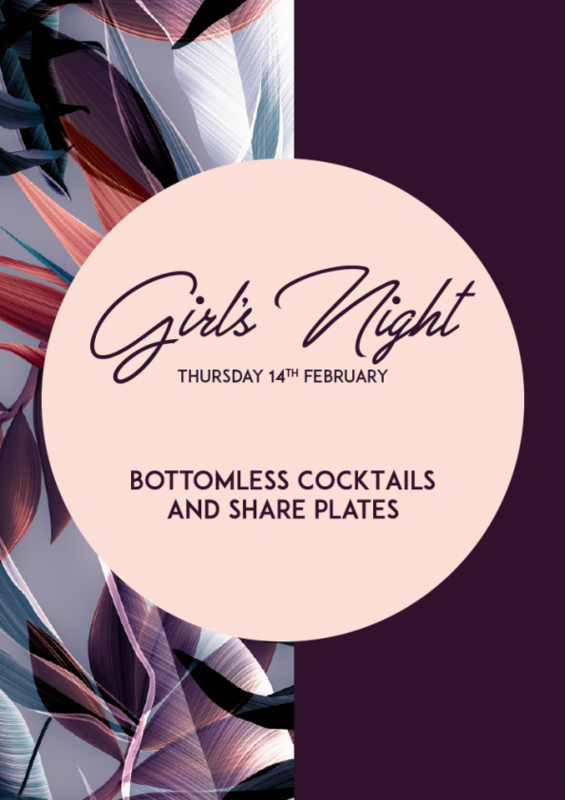 Valentine’s Day with the girls…sounds perfect!